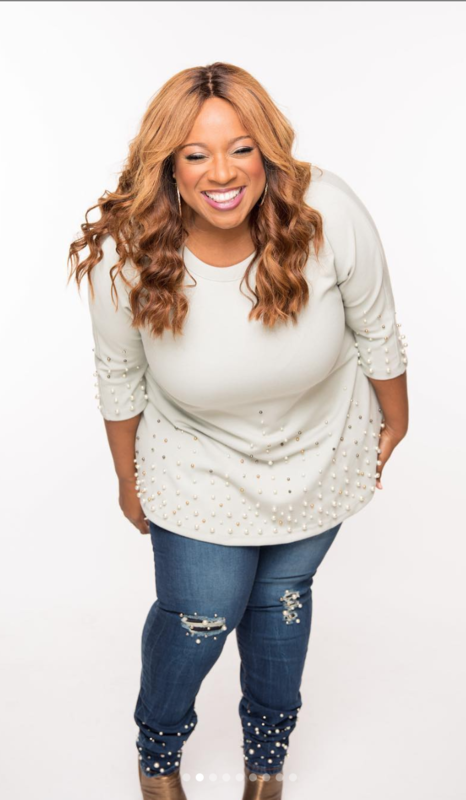 Kierra Sheard’s dreams of becoming a clothing designer became official in July of 2018 through the official release of her clothing line “Eleven 60”. 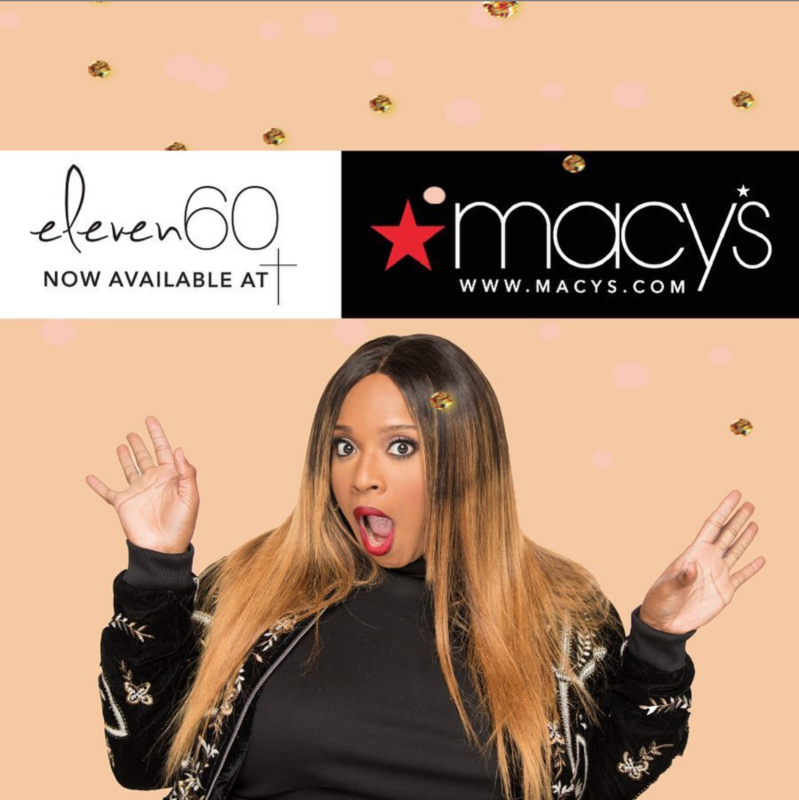 The then 28-year-old singer-turned-entrepreneur debuted pieces from her fall and winter plus-sized collection Eleven60 at www.MyEleven60.com that summer and has now landed an official deal with MACYS! In 2018, the singer told The Christian Post that her line combines quality and stylish garments for more than just women in church, but everyday women who wear size 10 and over. She wore her designs that year while being a judge on BET’s “Sunday Best” and financed her project with her own money. Kierra assured everyone that her pathway to presenting her new line was not an overnight course and was paved with hardships. Coupled with time and hard work, Kierra insists that God has been showing her diving provision through the entire process. In light of her recent announcement, it looks like her perseverance is paying off! Kierra continues to use her social media to promote her brand and to encourage other not to give up and to follow the process. View Kierra’s full clothing line at www.myeleven60.com and check out the MACY’S website for extra designs!